YOU. Development was created in 2016 to provide Learning, Organisational and Talent Development for organisations locally, nationally and internationally. We are currently supporting Government, Finance, Agriculture, Food, Manufacturing, Construction, Travel & Tourism, Leisure & Culture and Retail organisations and we'd like to work with you. Why? We help people to develop their capabilities, regardless of background or experiences, so they can realise their potential. This helps create high performance in individuals, their teams and the organisation they work for too. Scroll down to see what we do and how we go about it, there are great recommendations from our customers! Then if you think we can help, why not get in touch to arrange a time to talk? "Dyfrig is an excellent partner for us, he takes the time to really understand us as a business and our needs and designs and delivers first class training which receives excellent feedback. He is our trainer of choice and I would have no hesitation recommending him to all businesses large or small" Head of Group Functions, Country Court Care. Developing your people is a critical business activity. Learning helps retain your best people and ensures your organisation has the skills needed for the future. We help you define your needs, then create solutions for people at every level in your organisation. 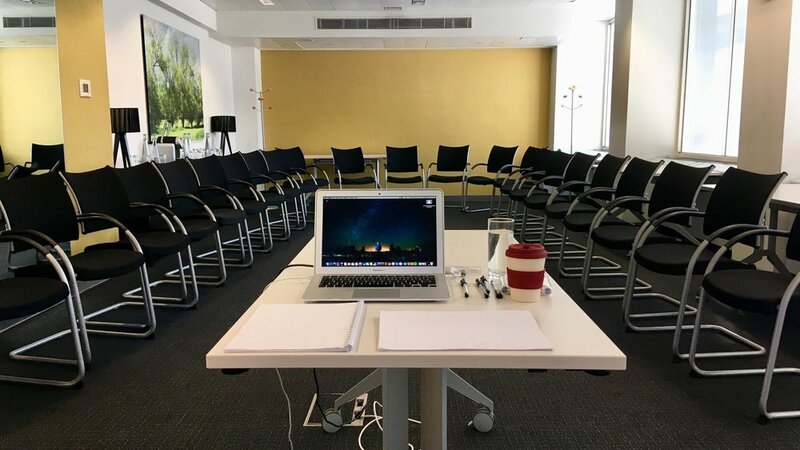 We create tailored events from 1.5 hours to year long programmes on topics as varied as Recruitment & Selection, Team Management, Leadership, Personal Effectiveness, Coaching, Presentation Skills, Performance Management and Disciplinary & Grievance. Click for a testimony from one of our great customers! "I have been working with Dyfrig for the last year now and have found him easy and professional to work with. He has understood all our training requirements and produced exactly what our brief requested. The training Dyfrig has been rolling out for us has only just started and yet is already having a positive impact. 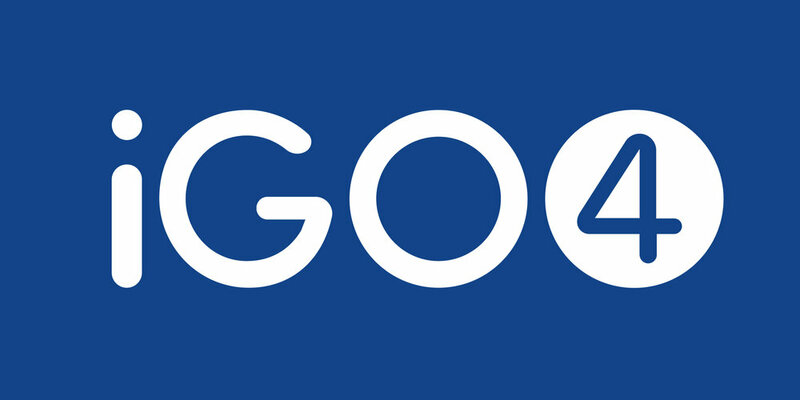 I would have no hesitation in recommending Dyfrig" Head of Human Resources, iGO4. We partner with GOTO Events and others to provide events across the UK. Coaching brings fresh perspectives, improved decision-making, better interpersonal success and self confidence. It can also create greater satisfaction in and out of work. We provide Business and Executive Coaching and design coaching programmes for business. "We had three telephone conversations over three months with the aim of developing my business model, including my approach to sales. Dyfrig helped me reflect on how I was working and we explored my options. As a result, I updated my website and built joint ventures which led to more enquiries and higher spend per head, increasing my profit year on year" Owner, Individual Photography. Practitioner Diploma in Executive Coaching My aim is to gain measurable outcomes by unlocking people's potential. I work to the International Coaching Federation Code of Ethics, click here to find out more. "Dyfrig really helped us think about creative ways to bring [flexible working and employer branding] to life, and helped us by sharing lessons learnt. It consequently made some of our deliverables land better, by learning from others. I'd call him again without hesitation!" HR Manager, Weetabix. Call today to talk about how we can help you, through Consultancy, Interim Management or Associate Contracts. I'm Dyfrig Jenkins and I created YOU. in April 2016, with my wife and co-director Elaine, a specialist in early years education. I value integrity and creative long term partnerships. Over 20 years I have led, designed and facilitated employee, apprentice, graduate, management, leadership and organisational development initiatives for highly commercial leading brands with diverse cultures and multi location international businesses: Thomas Cook, Barclaycard and the BGL Group, including its most well-known brand comparethemarket. I have led operational teams and Learning & Development functions, so have first hand experience of the pressures and rewards of managing and leading in business and am comfortable working at operational, tactical and strategic levels and influencing people up to board level. I have partnered with the Centre for Creative Leadership, Ashridge and Visa Business Schools, the Institute for Leadership & Management and the Chartered Management Institute, as well as Event and video production businesses to deliver memorable and sustainable solutions. Find more details about my experience, recommendations and endorsements on LinkedIn. By contacting us, you agree that we can reply to talk about how we can help you. We will never (ever) share your details with anyone else.